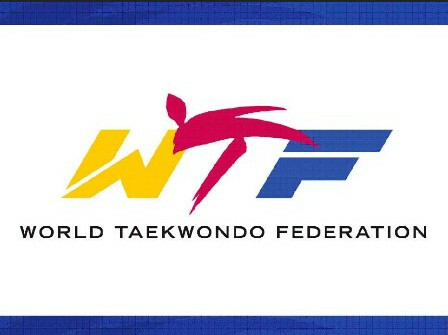 The World Taekwondo Federation reshuffled management roles in an attempt to improve marketing department on October 4. Kim Hwan-pyo was assigned to take over the position of Secretary General for WTF Academy, and Lee Jae-wook, formerly in the referee department, will now be in the marketing. Olof Hansseen, who joined the Federation in 2009, now has duties in the referee department. The WTF said it will soon hire employees who speaks Spanish, French fluently for the international department and the Academy will finalize its personnel action by the mid October.